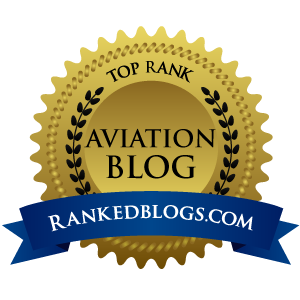 Airplanista Magazine, a popular new media, online publication, is launching a fun game for three days during EAA Airventure Oshkosh. Called #Tweeplechase, this new event will lead players on a clue-by-clue hunt to win prizes as they follow the #tweeplechase hashtag on Twitter. The game is scheduled to be played Thursday, July 28th, Friday, July 29th and Saturday, July 30th. Airplanista Magazine is free to read and download, and is published on the first of each month, online here. Each new online issue is offered using a state-of-the-art digital publishing platform that includes Mobile 3.0, allowing iPad, iPhone, Android and Blackberry users to read the magazine without downloading an app. 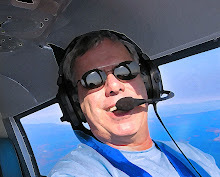 With a tagline of “Sometimes serious, sometimes humorous, always unpredictable.”, the magazine presents aviation stories, aviation commentary, and stunning aviation photography each month to a target audience that is a combination of general aviation pilots, aircraft owners, professional pilots and those in aviation business and industry. 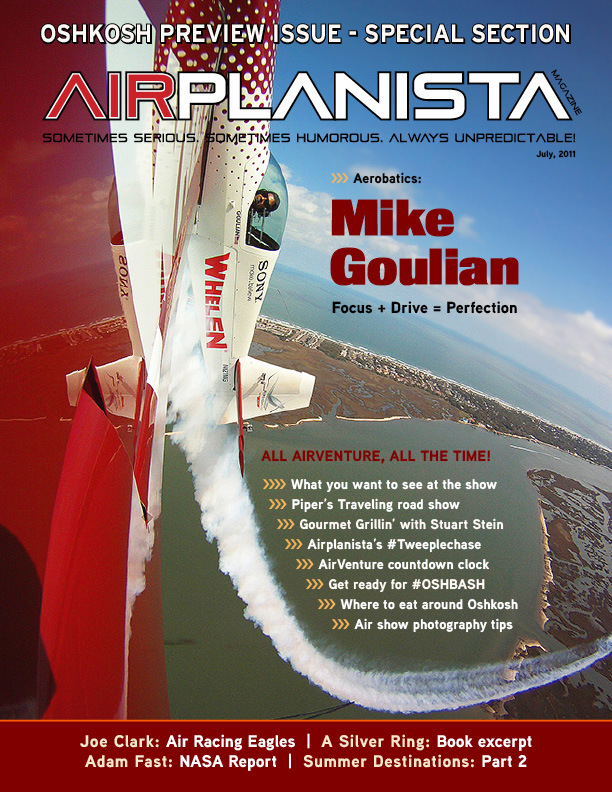 Contact Airplanista Magazine Editor/Publisher Dan Pimentel via email at editor@airplanista.com or through the magazine website.